The kitchen has been operational since November 2016 and provides all school students and staff with a daily nutritious meal and drink, on every school day. We currently employ three, local workers from the community in the kitchen. 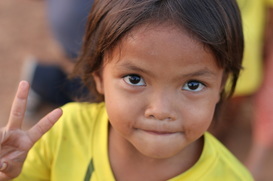 This provides employment for them and resources for their family. 4000 meals per month are provided and including the wages of the kitchen staff, this works out at 37 cents per meal. We currently have no regular funding for this program and we are seeking for donor(s) to support this. The full cost would be $1500 per month. ​In our current school, we are at capacity. Our current building houses 6 grades and we have a wait list for many of these grades. 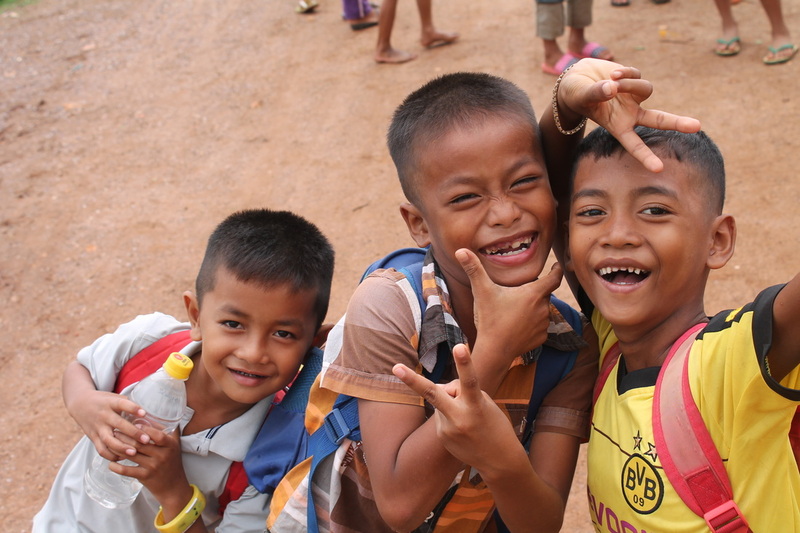 We want to expand the school from grades 1 to 9 at a cost of $180,000 US. 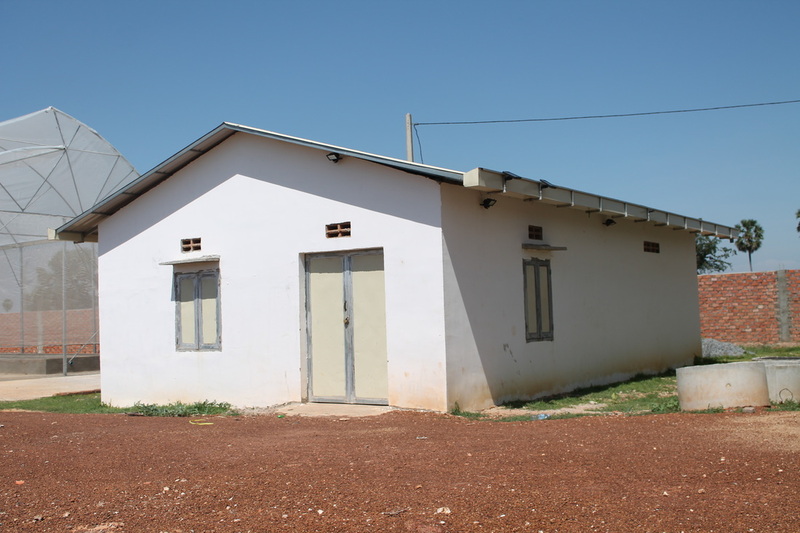 This includes the classrooms, a computer lab, a kitchen, a library, a music room, and office space for the teachers. 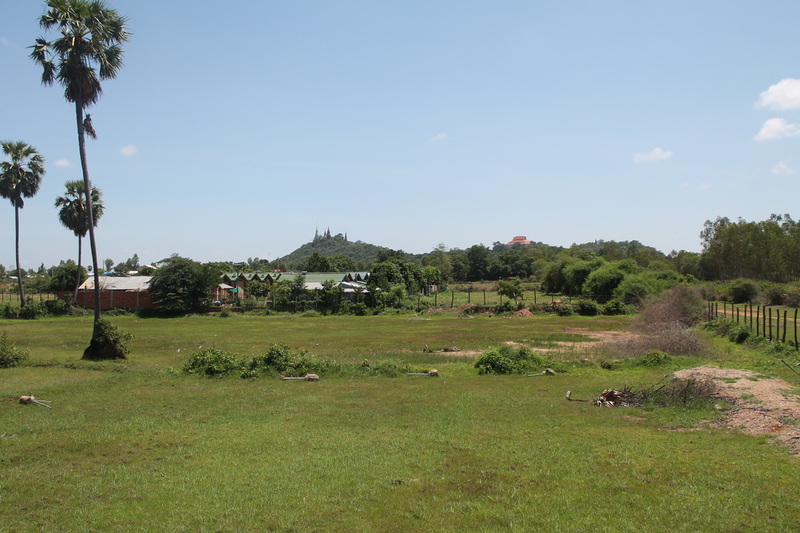 The land in the photo has already been purchased. In order to complete this project by November 2019 we need to begin the building process by no later than January 2018. 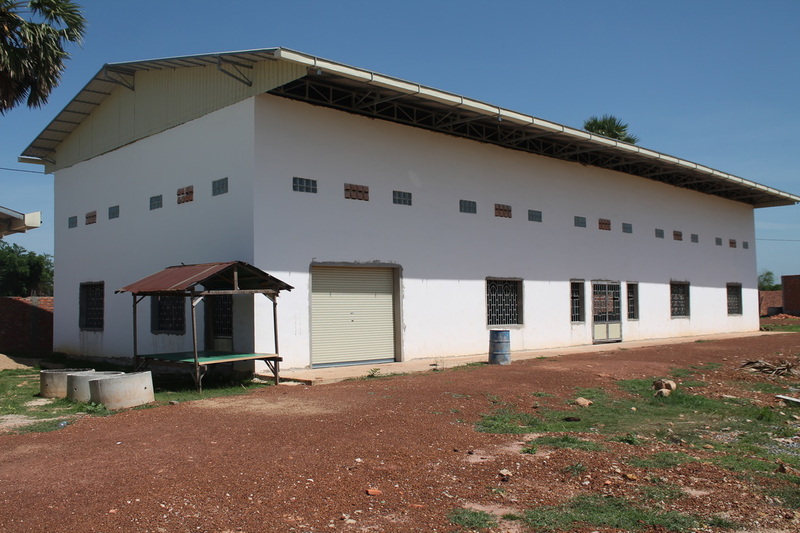 We are currently looking for 6 donors that could be major partners in the construction of this school at $30,000 each. We also gladly welcome other donations to this project the full funding from our 6 main donors has not yet been secured. All donations are greatly appreciated. ​So far, we have built the outer structure of the building and the roof. With the remaining funding, we will complete the project by building the second floor for the offices, completing the farm storage area and shelving, and complete the classrooms for the training centre and empowerment classes. We will also add floor tiling, windows and wall tiling up to 1 meter on each side of the building. New project coming here soon! 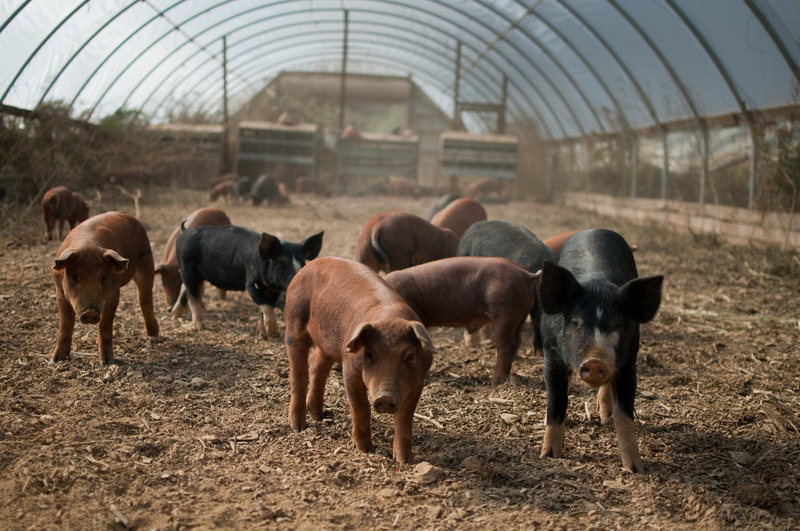 ​Our initial animal project will be a pig enclosure. The pig pen project will provide job opportunities in the community and will assist in offering food security for the school program. Initial cost is for a pig pen and enclosure for 12 pigs. Each pig will cost about $75, feed for the first year will be around $2600 and the enclosure along with a well, a concrete floor and land preparation will cost about $5000. Once the pigs begin breeding, this project will become self-sustainable as some pigs will be sold, providing work for the community as well as food for the school kitchen project. We currently have enough land to plant 5000 trees 4 meters apart from each other. These fruit bearing trees will, once again, provide job opportunities in the community as well as food for the school kitchen program. 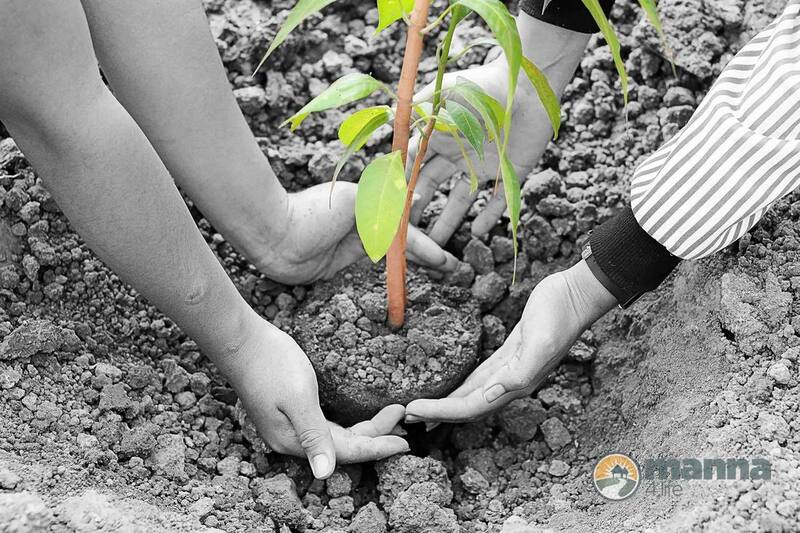 We will be starting our Green Fundraising Events shortly, looking for donations of $15 per tree which would provide the actual tree, natural fertilization, ground preparation and drip irrigation for each tree along with wages for the workers, until our initial harvest bears fruit. We hope to plant 5000 trees on the 2 hectares of farmland we already own. We are currently bringing in fertile soil to raise up the land levels for the trees. This land preparation alone is $20 000. To enquire about fundraising for this, please contact us at manna4life@outlook.com and we can provide you with materials to help you host your own 'green' event. 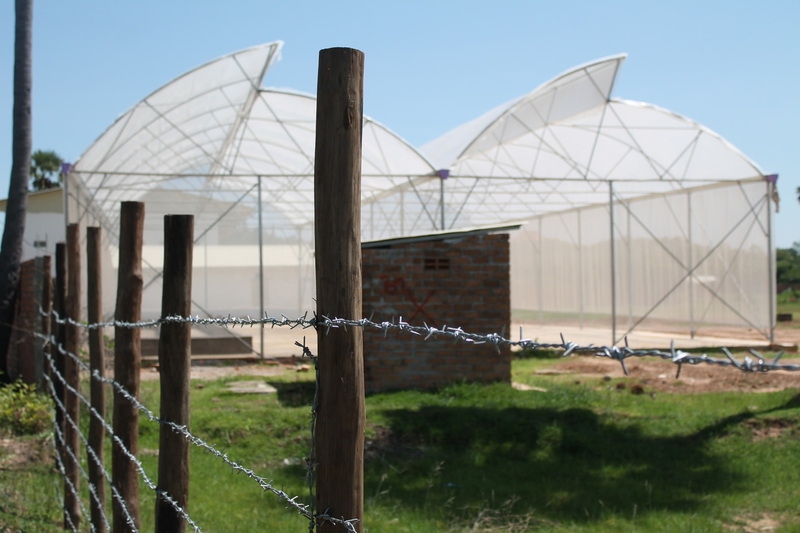 ​Once our first hydroponics greenhouse is complete, we would like to build more greenhouses to provide more jobs for the community and food for the school kitchen program. This price includes land preparation, a concrete slab and a 16 by 24 meter greenhouse, as well as all the necessary aquaponic equipment necessary. 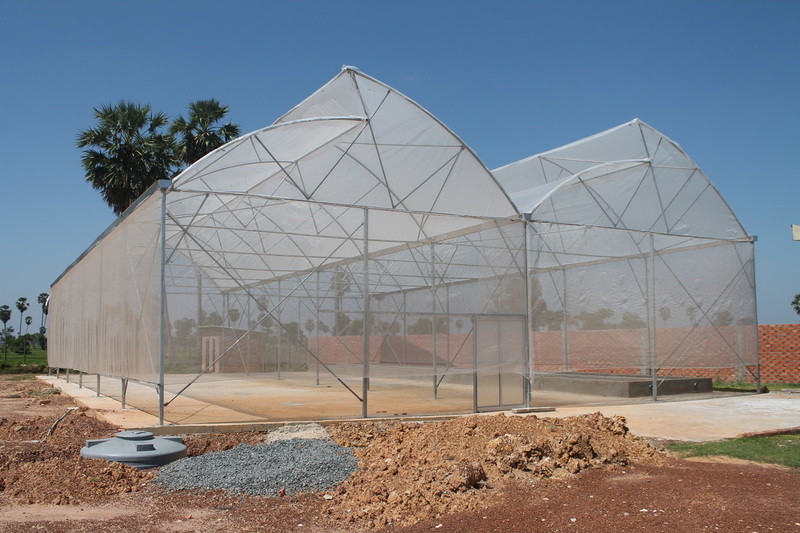 ​The building structure for the mushroom farming project is complete. We have just received $3600, to complete our funding for the first mushroom building, to build shelving, to obtain mushroom spores, and to do the work needed for the initial harvest. We will be sending a community member for training in best practices of mushroom farming. This project with be started as soon as possible. During our first stages, we already have a market for the mushrooms with the school kitchen program, but if this project proves profitable as we expect, we will expand it to become a self-sustainable project for the community. In expanding, we would be able to vary the types of mushrooms we grow, giving more choice to the market. Mushrooms can be grown year around and are on high demand in Cambodia. We currently have 3 hectares of land for some of our upcoming projects. About 1.3 hectares of that land will be used up by the school building and a driveway to access the school. In order for the farm project to provide sustainable programs for a larger portion of the community, we are looking to expand the farm a minimum of 3 more hectares with 6 hectares being optimum. At current prices, $5 per square meter, this would cost $150,000 per 3 hectare parcel. 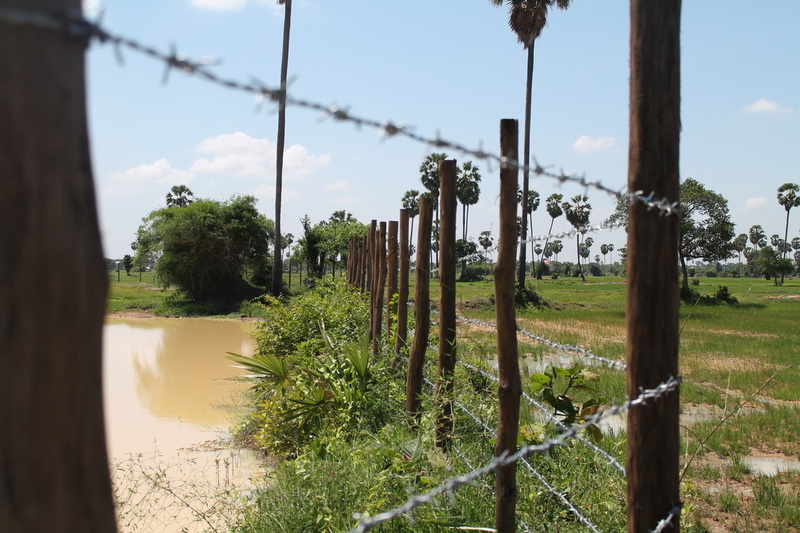 ($50,000 per hectare) Because land prices have been rising dramatically in Cambodia, it would be financially wise to secure this land sooner rather than later. As well, purchasing the 3 hectares in small parcels would be riskier as the land owner would likely raise the land prices knowing our interest in purchasing it, so preferably, we would like to purchase all three hectares at once.